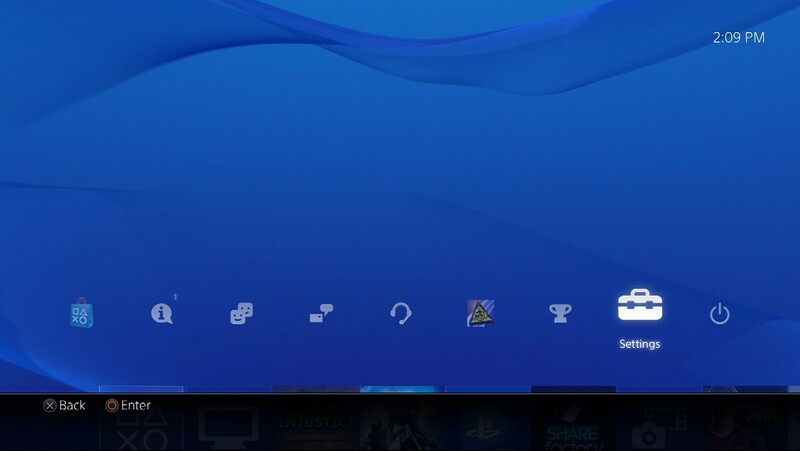 How to configure SimpleTelly on your Sony PS4. Very easy. Watch this video. 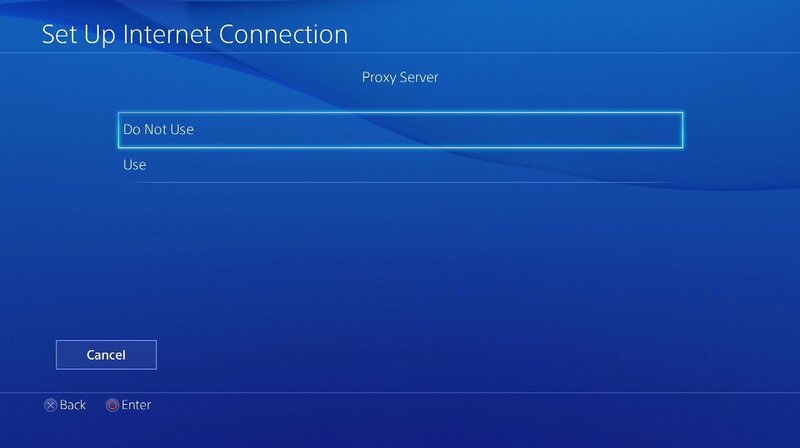 This page will guide you through the setup process on a Sony Playstation 4 console.Note , ideally you will need to use a computer to register your IP on our network. 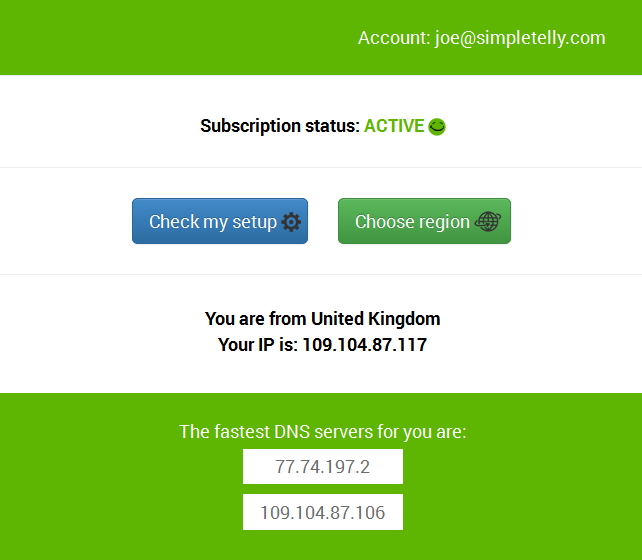 Login to our website, www.simpletelly.com from a computer on the same network as your PS4. 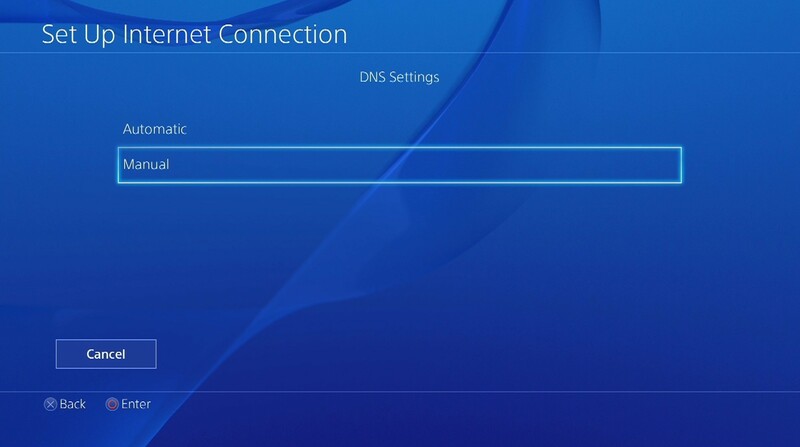 Take note of the fastest DNS server address that appears on screen. If the registration is done from a computer browser rather than using the console's browser, you will get this error on screen. 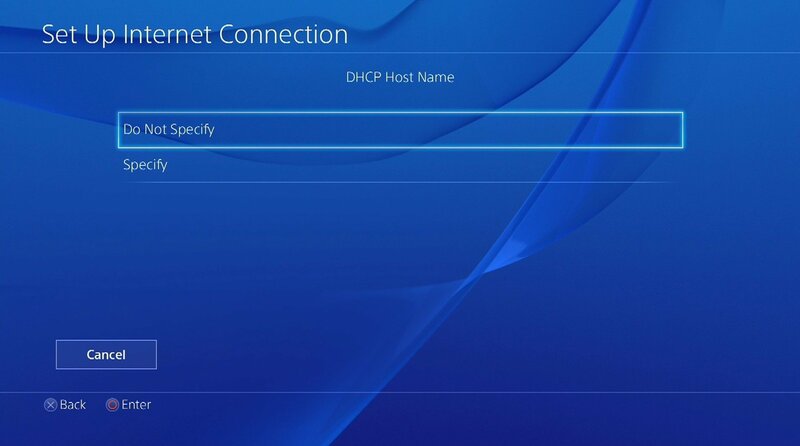 You can disregard this as the DNS is set up on the console and you just need to ensure that the Registered IP address is the same as your Public IP address. 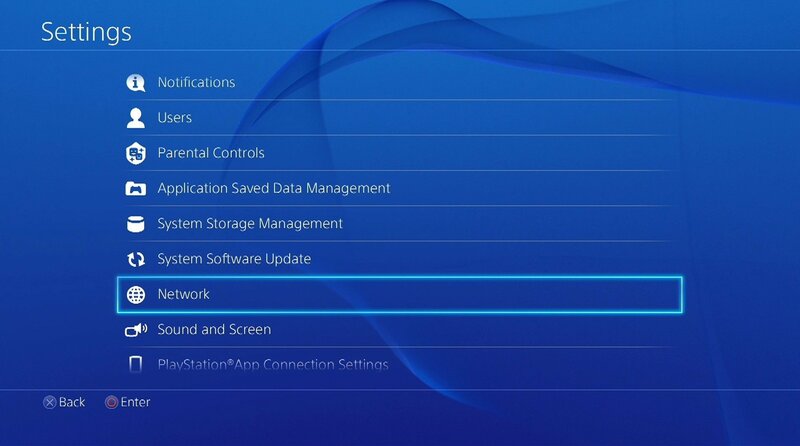 From your PS4 homescreen, go to Settings. 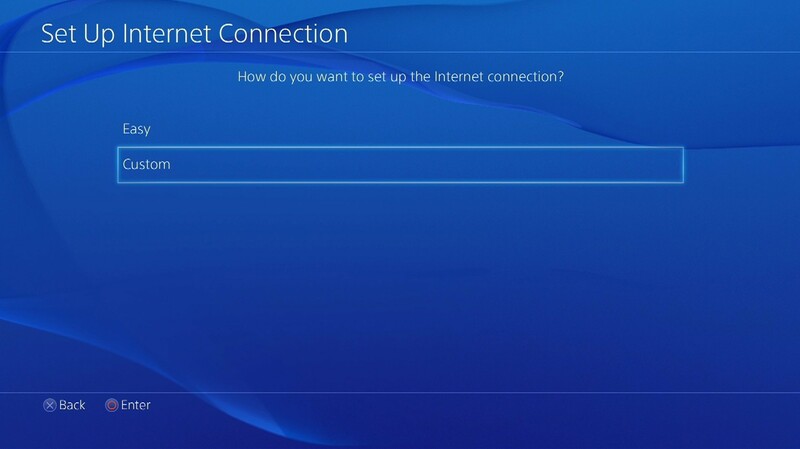 Scroll down and select Network. 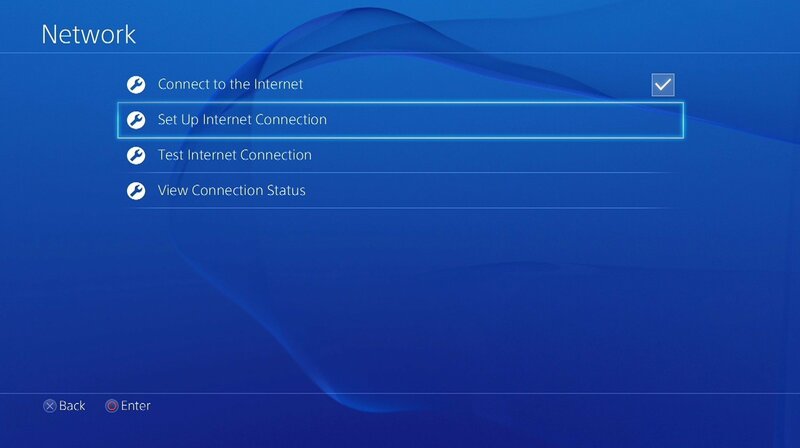 Select Set Up Internet Connection. 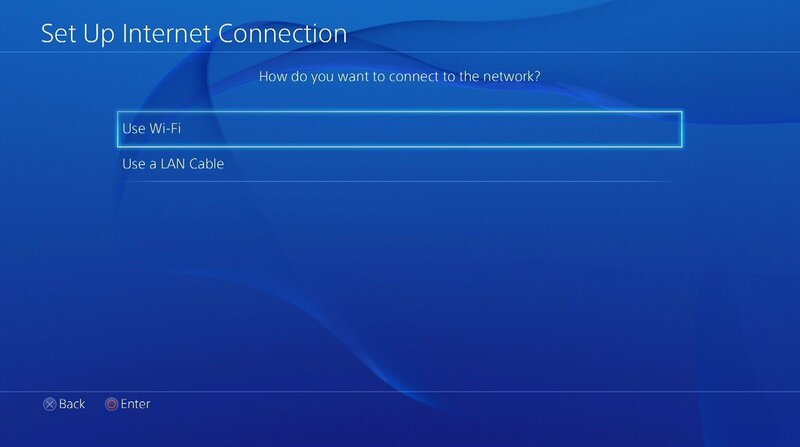 Now select your connection method, Use Wi-Fi (Wireless) or Use a LAN Cable (Wired). 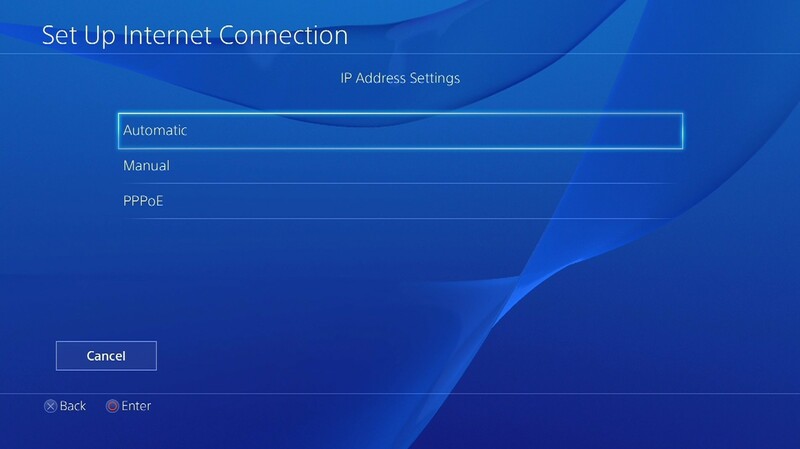 Note: If you are connecting wirelessly, you have to select your WiFi network and enter the password later on. 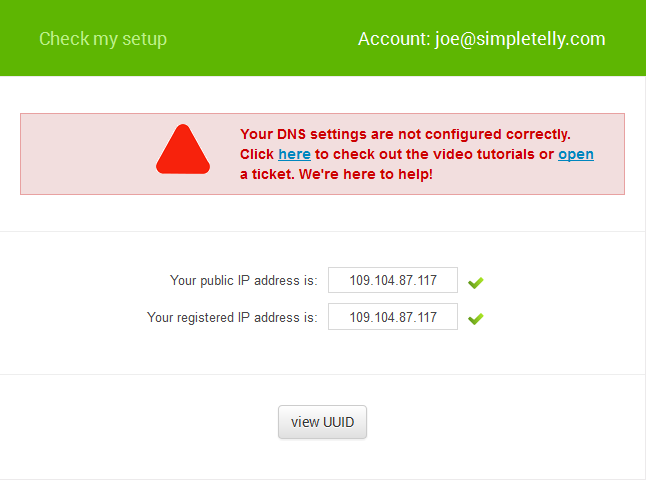 By default, the DNS should be Automatic. Change this to Manual. 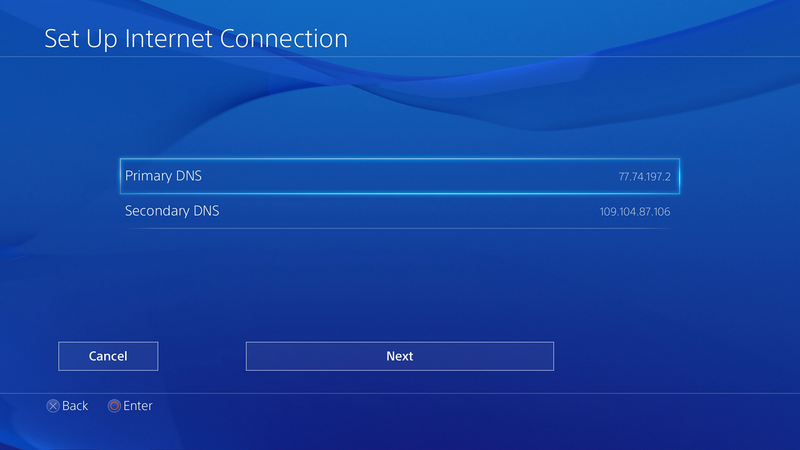 Now, enter the DNS server addresses that appeared on your browser earlier and click Next. 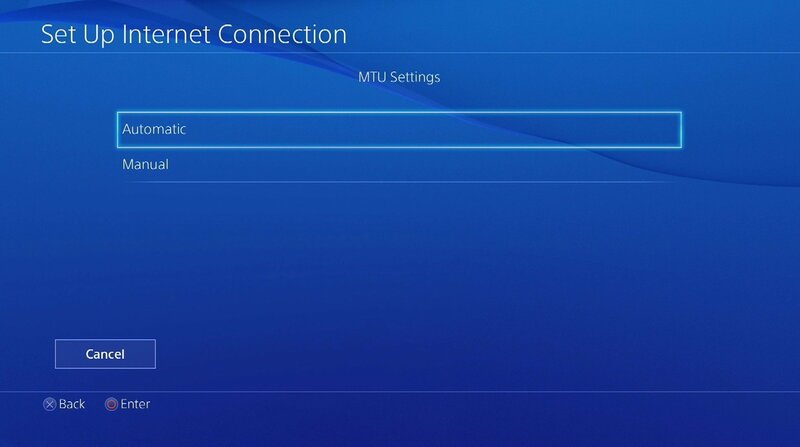 Select Automatic in MTU Settings. 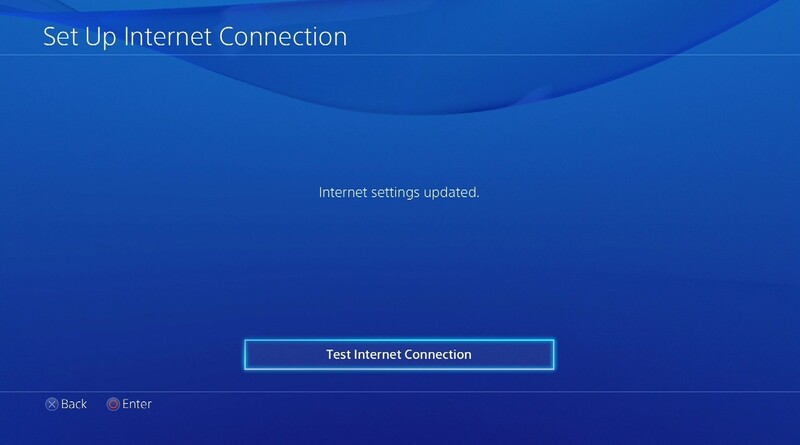 Lastly, select Test Internet Connection to confirm and Save the settings. Now that you have setup and registered your system you can go ahead and access the TV site of your choice and stream it like you mean it!. For the full list of supported channels, please refer to our Supported Services page. Unfortunately it doesn't always go to plan! 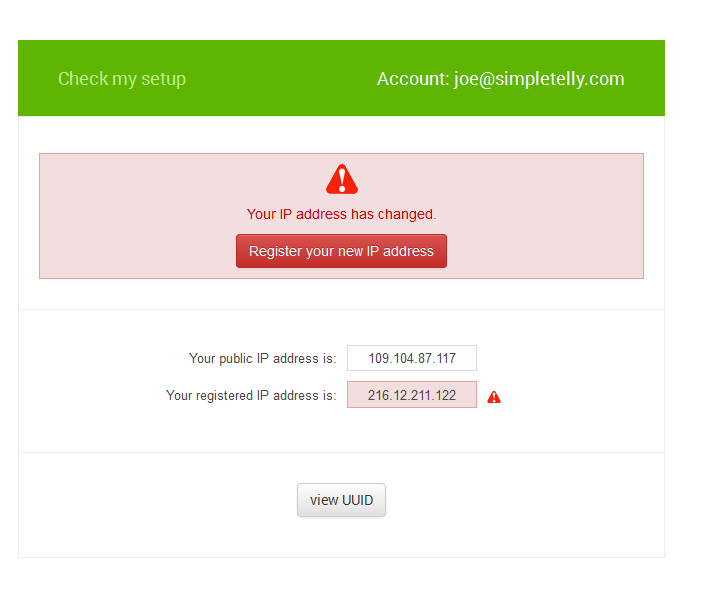 If you are having problems please email us at support@simpletelly.com and we will do our best to assist you. 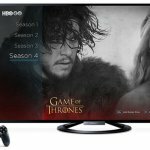 HBO GO on PS4 – HBO GO is now available on Playstation 4!